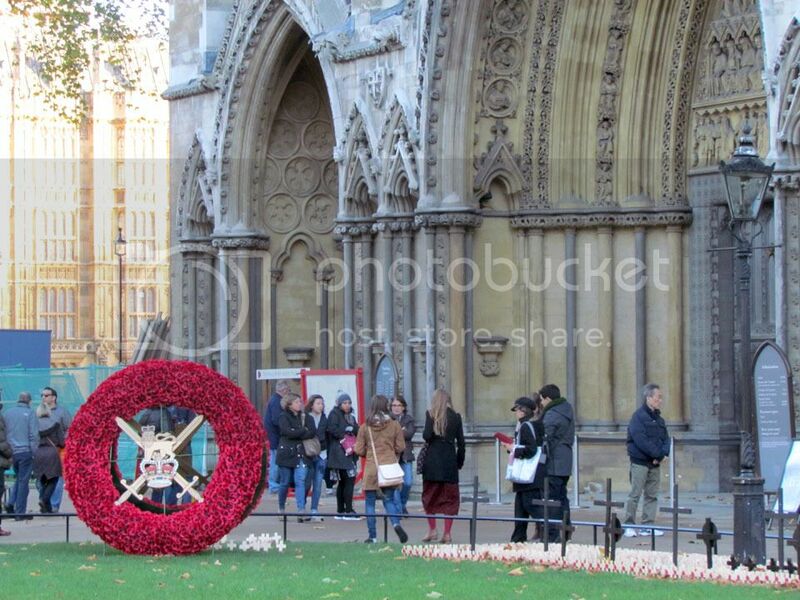 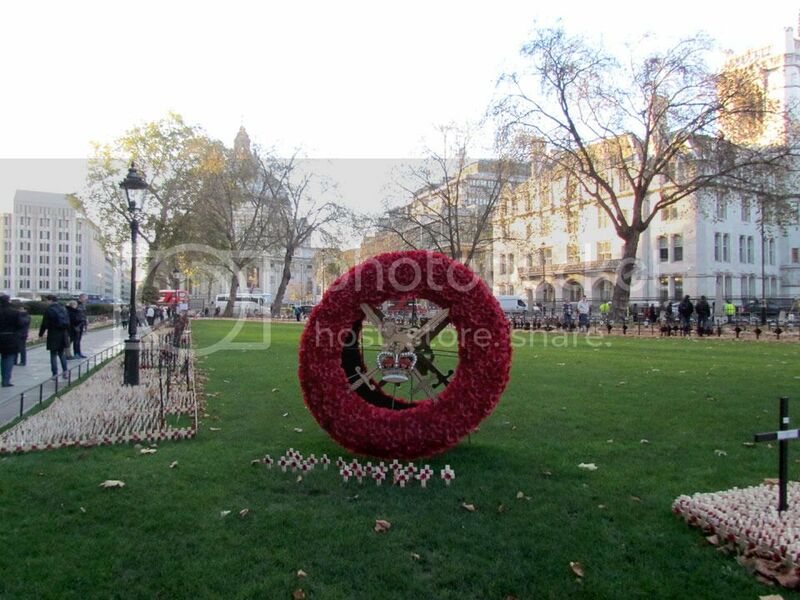 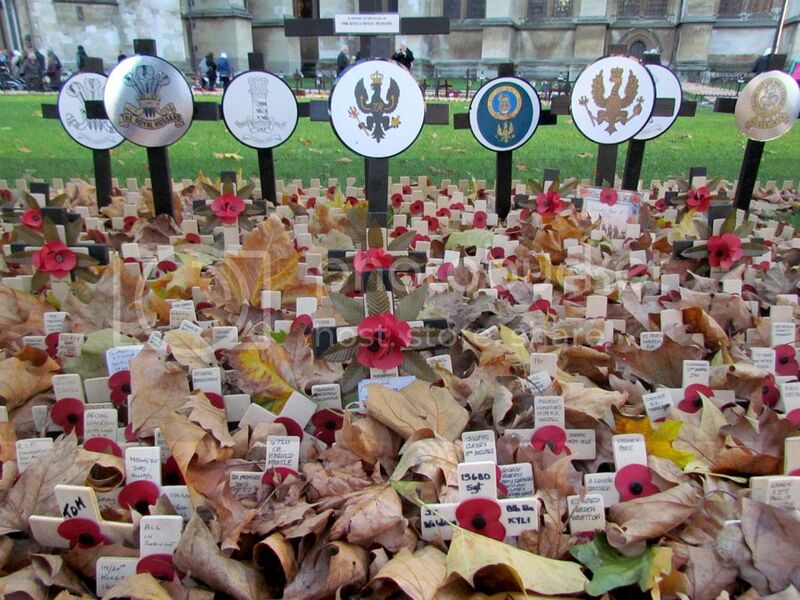 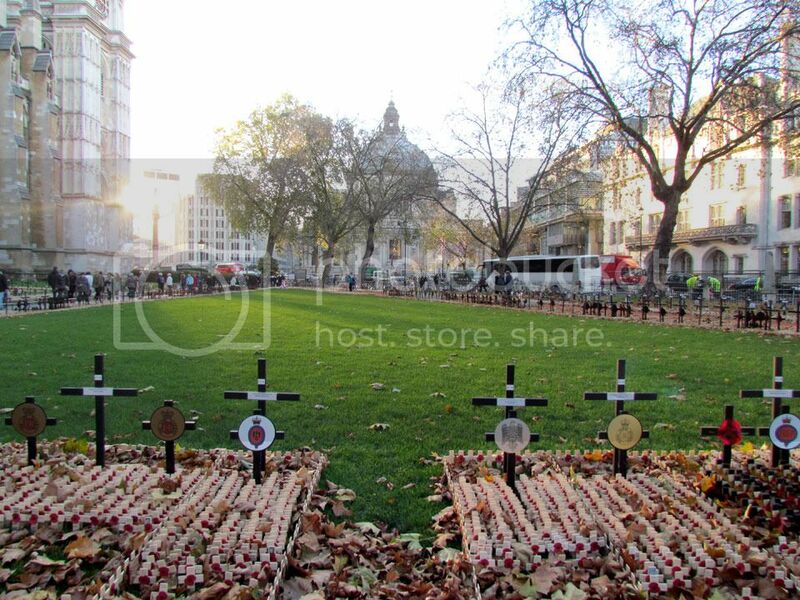 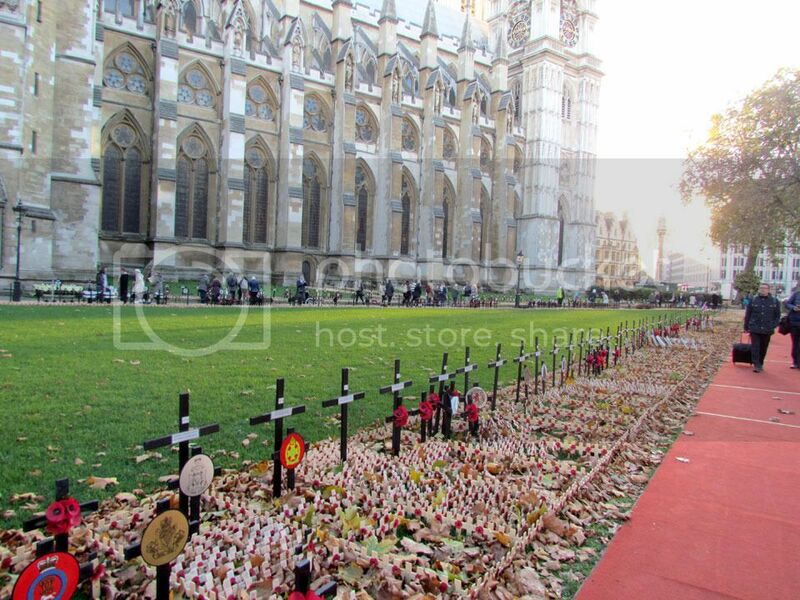 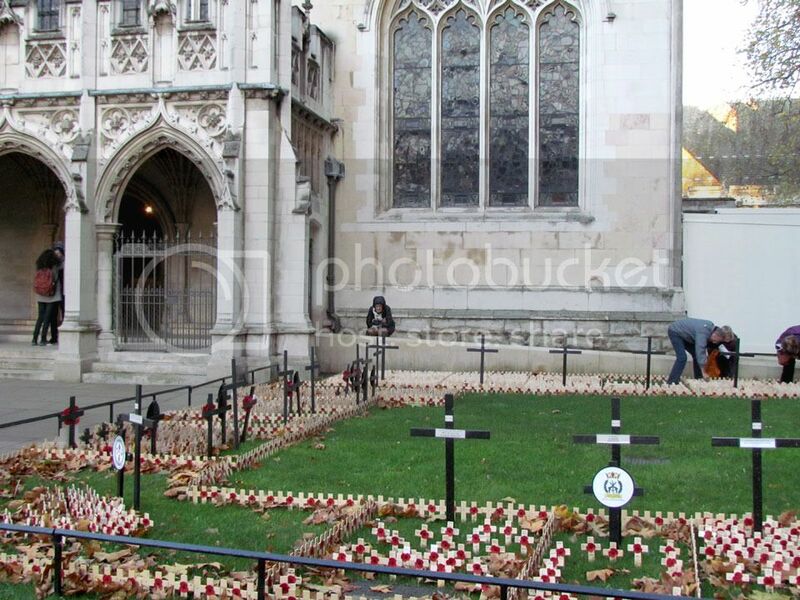 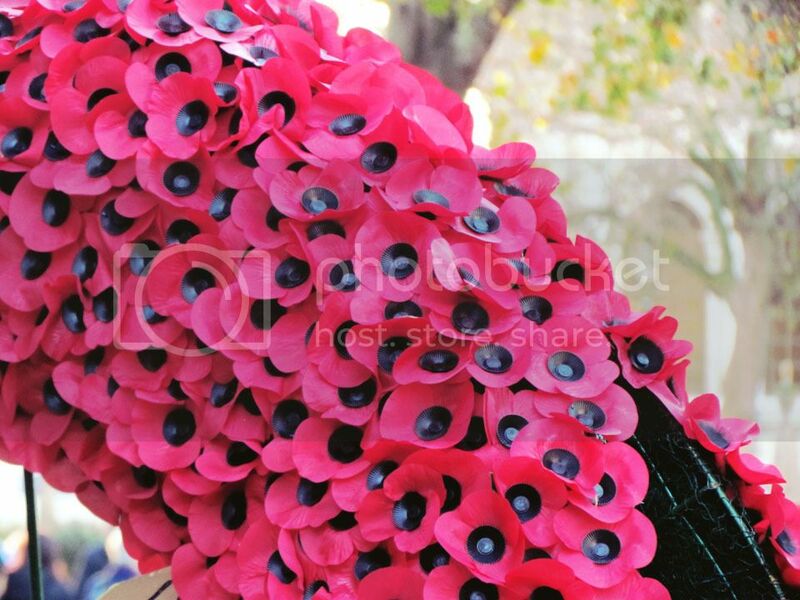 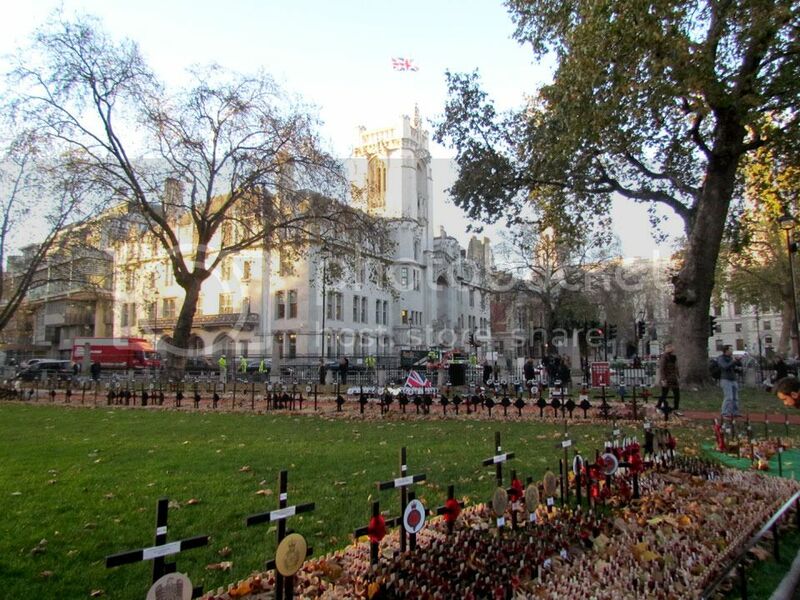 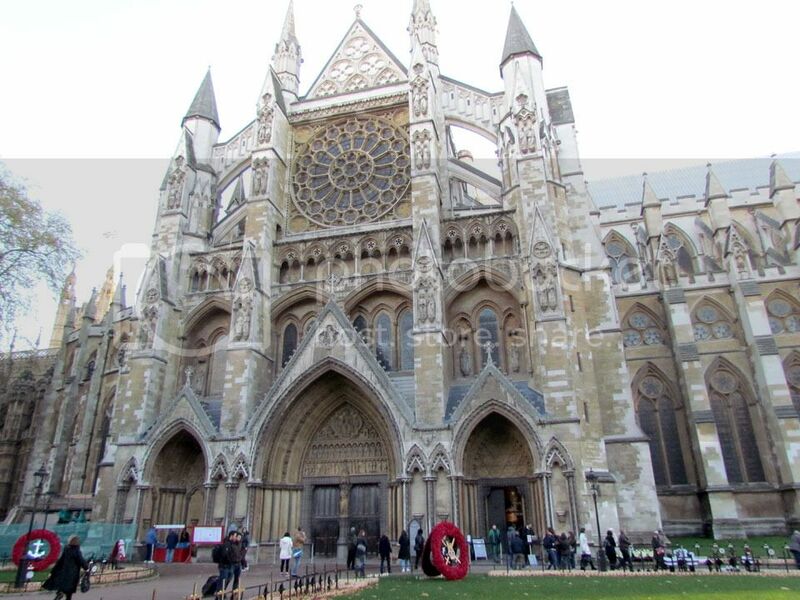 The annual Field of Remembrance at Westminster Abbey was beautiful and I'm ashamed to say that I did not know about it beforehand despite it being an event that has happened for many, many years. 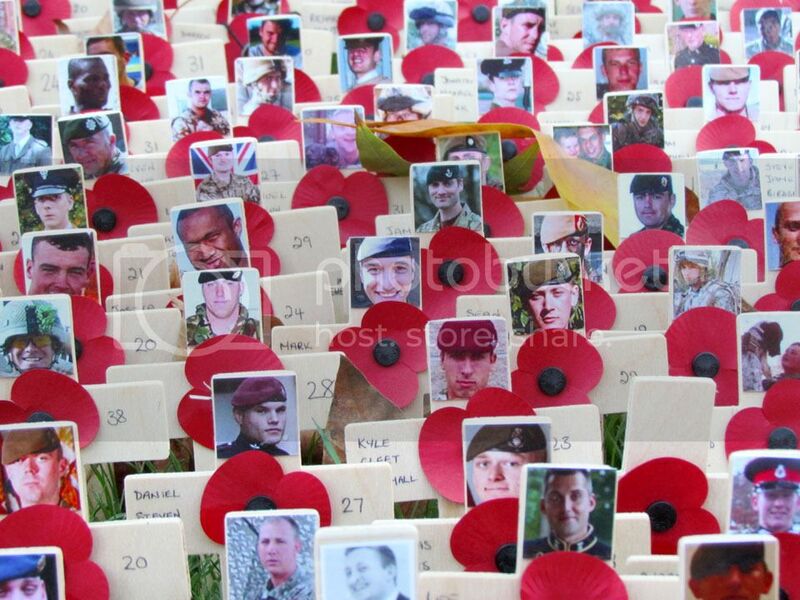 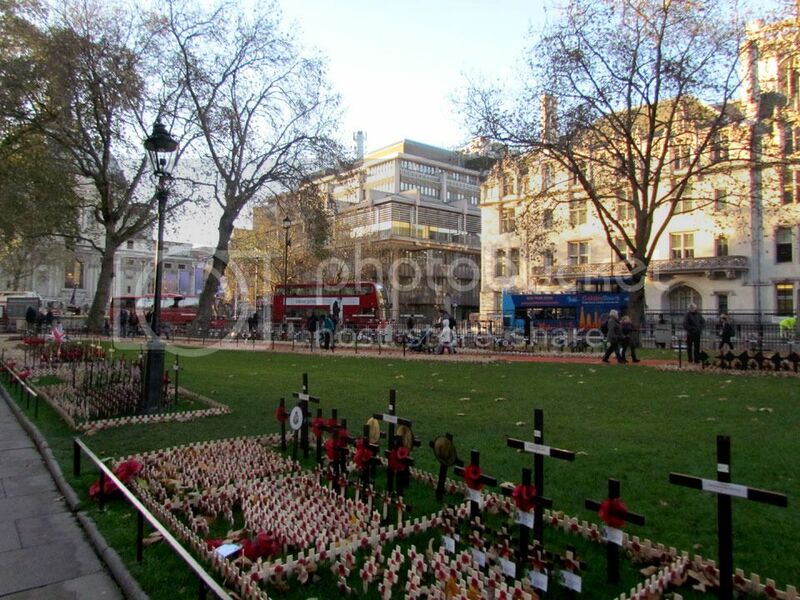 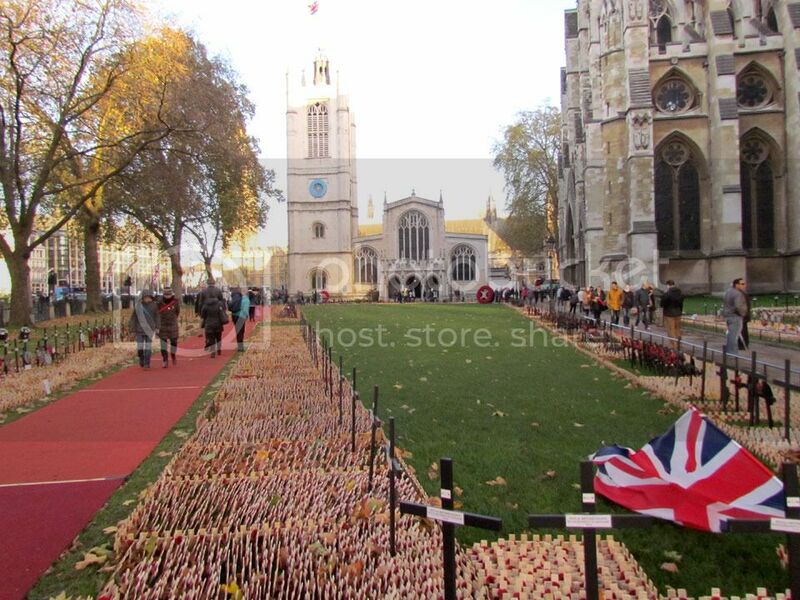 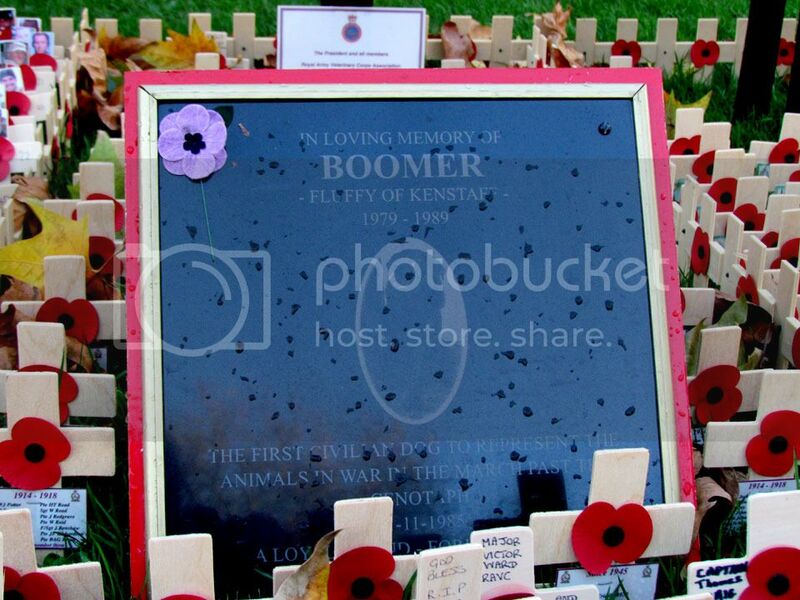 I was absolutely humbled by the sheer number of little wooden remembrance crosses and poppies. 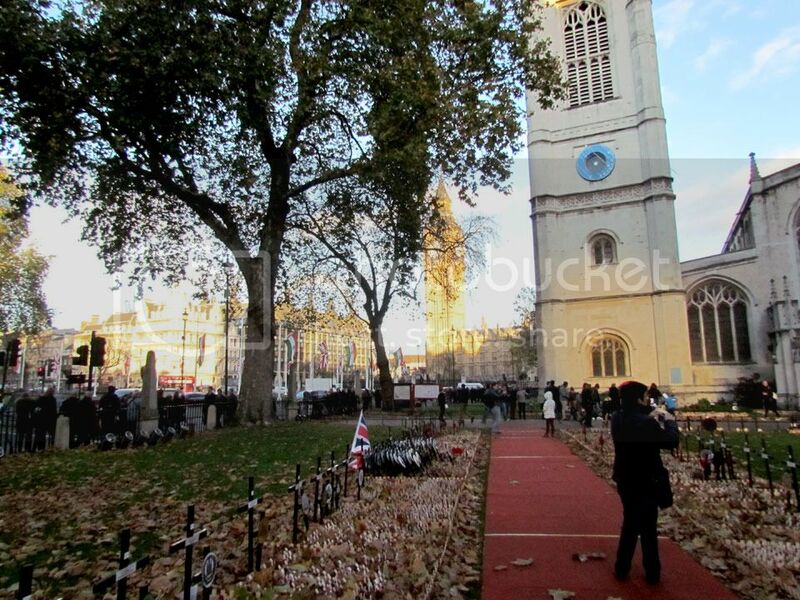 We walked around in the fading afternoon autumn light, a restful glow around Westminster Abbey and St Margaret's Church with the thousands of poignant memories of the fallen amongst the fallen copper leaves. 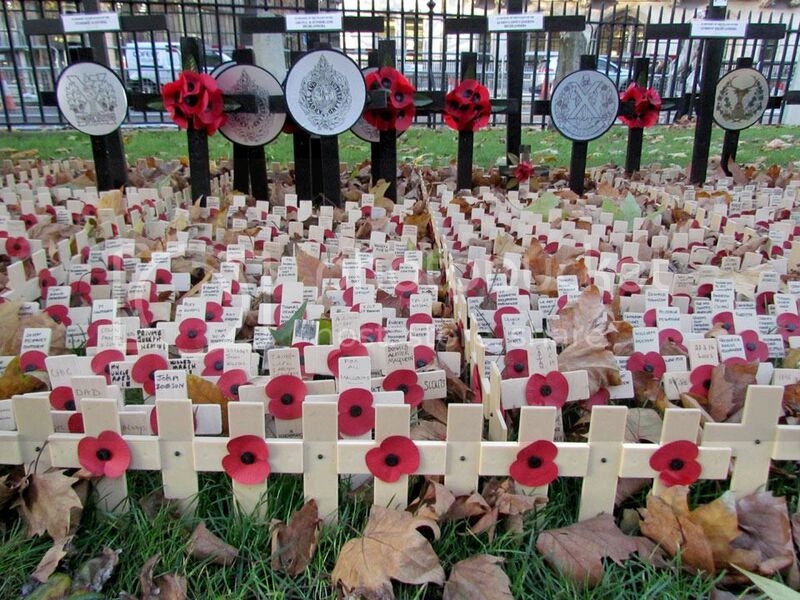 Certainly made me think a lot. 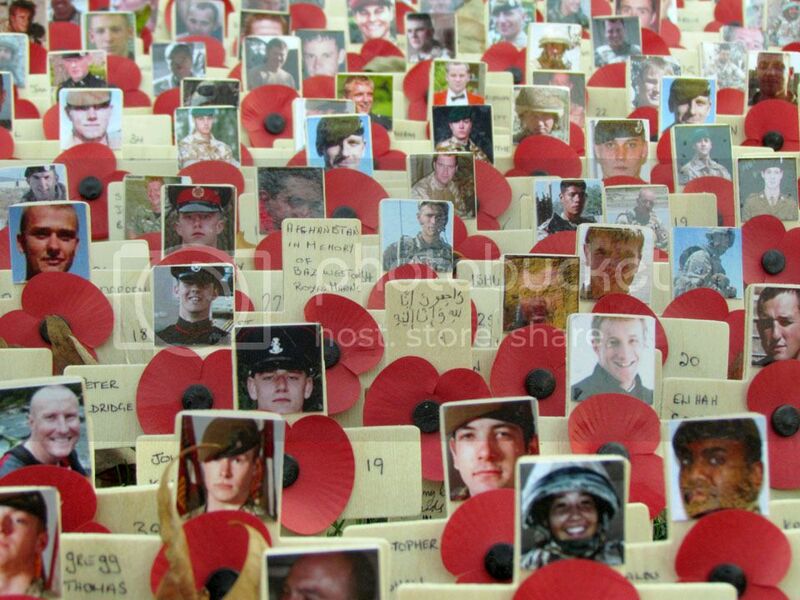 All those lives remembered. 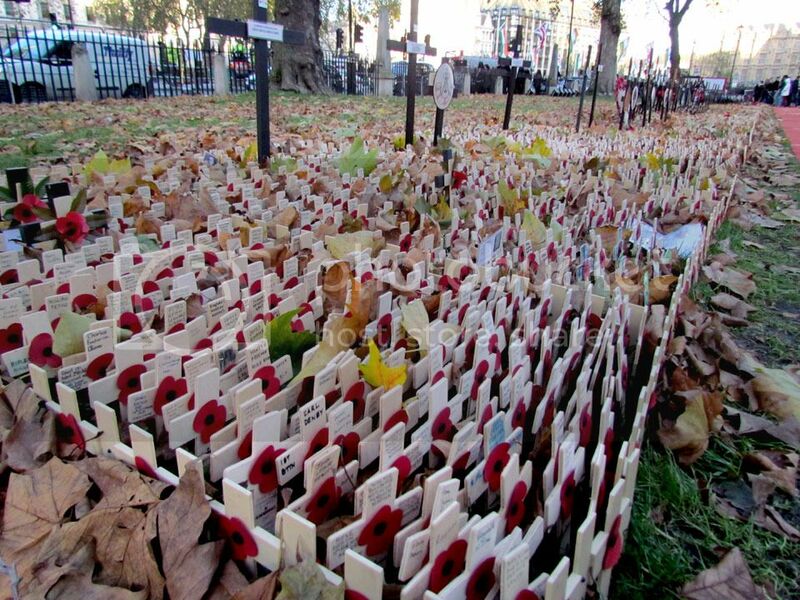 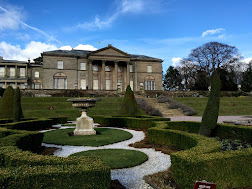 A deeply moving and reflective walk.